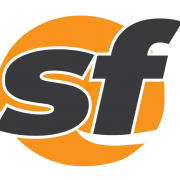 San Francisco’s largest nonprofit providing services for homeless teens and young adults received a $2.5 million grant from the state. Assemblyman Phil Ting, D-San Francisco, announced at a press conference on Monday that the Larkin Street Youth Services is one of four recipients to receive money from a $10 million grant which Ting secured last year in the state budget for the Homeless Youth Emergency Services and Housing Program. 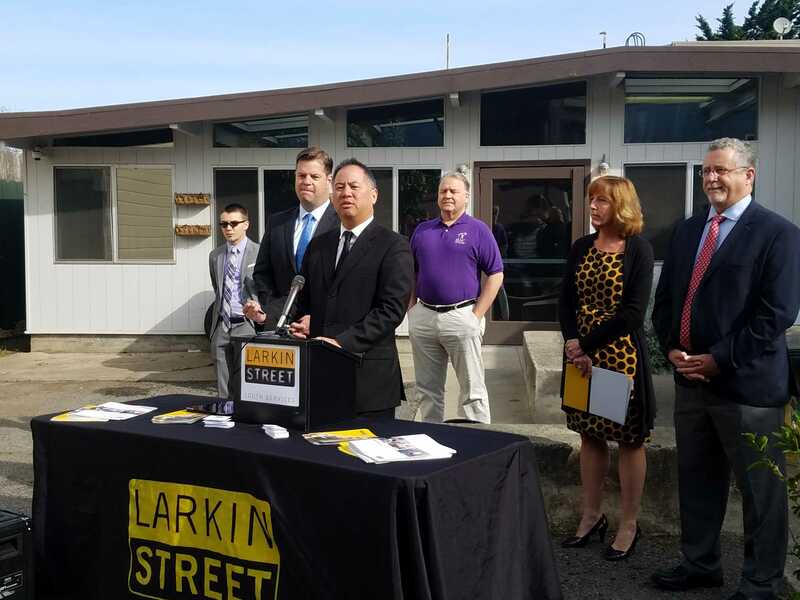 Assemblyman Phil Ting, D-San Francisco announced that the Larkin Street Youth Services will receive a $2.5 grant from the state at a press conference in San Francisco, Calif. on April 2, 2018. The Larkin Street Youth Services since 1984 has helped more than 75,000 young people in providing housing, education, employment training, shelter and health and wellness support. 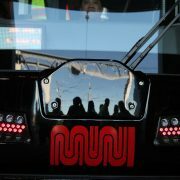 Anubis Daugherty from San Francisco, a client of Larkin Street, said the organization has changed his life. Daugherty was homeless for a number of years in his teens after leaving home when his relationship with this mother was not good. He had lived on the sidewalks in the Haight and in the Castro. 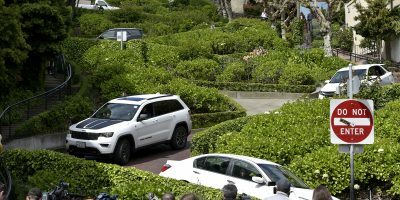 An outreach worker from Larkin Street spoke with him in 2016 and Daugherty decided to see what the program was about. Daugherty joined organization’s Pathways program where they helped him earn his GED and find an apartment for him. Since then, Daugherty joined Larkin Street’s youth advisory board where he advocates for youth homeless programs in The City and in the state. Adams said the organization will use the grant to expand services at their engagement center, including opening for longer hours, provide more access to emergency housing and behavioral health support. 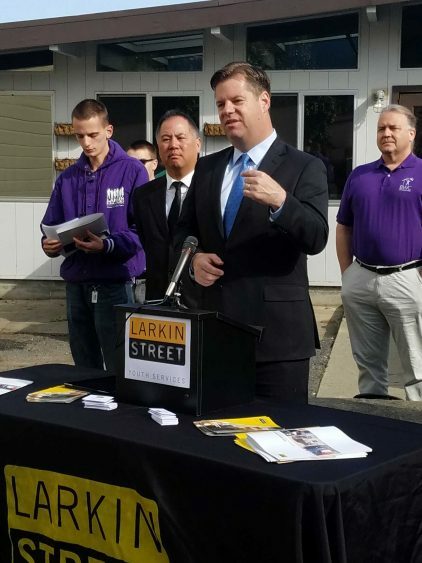 San Francisco Mark Farrell congratulates Larkin Street Youth Services for receiving a $2.5 million grant from the state at a press conference in San Francisco, Calif. on April 2, 2018. Other counties also receiving a $2.5 grant include Santa Clara, Los Angeles and San Diego.